Vacuum Casting, Rigid or Flexible Plastic Parts - Proto&Go! 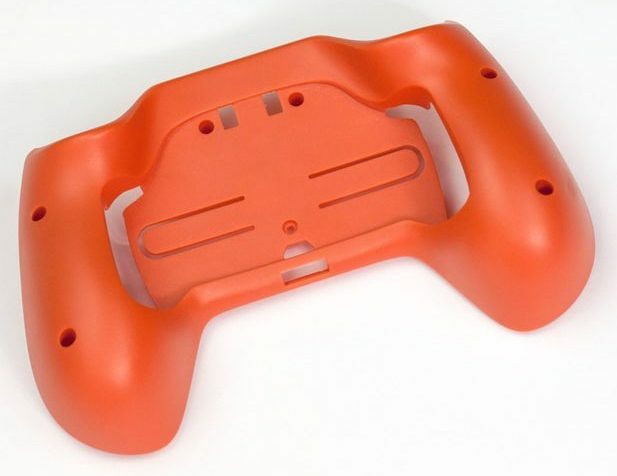 Vacuum casting (also known as urethane casting or silicone moulding) is a manufacturing method that uses silicone moulds to produce plastic parts in a relatively simple way and without the high costs and high lead times required for steel or aluminium moulds. 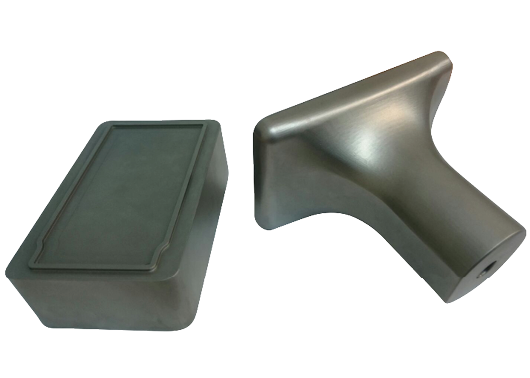 Urethane casting provides end use plastic parts, both rigid and flexible, with a quality close to the production level. Our process of obtaining parts by vacuum casting, built without any expensive and time-consuming tools, always uses a master part made by CNC machining, thus ensuring the finish and quality of the final part. Polyurethane, PU, parts obtained by vacuum casting are perfect for the production of small quantities – when volumes do not justify investment in injection moulds – as well as for the first series production parts, which can be obtained weeks before the production tools are ready. Urethane casting process and the relatively inexpensive tools involved make it easy and economical to approximate the design and quality of the parts obtained to production levels. In addition, it is the ideal way to prototype elastomeric parts, with characteristics similar to those of Silicone, TPU, NBR,… and with hardnesses between Shore A 30 and Shore A 90. A high quality finish makes polyurethane parts ideal for consumer testing, user evaluation and conceptual models. 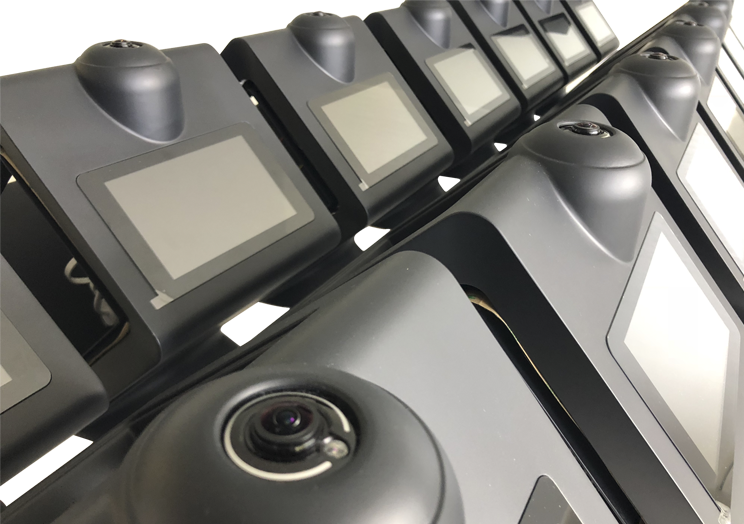 It also allows almost unlimited complexity, including internal corners without radii, unattainable with CNC machining, and designs without demoulding or with uniform wall thickness that cannot be injection moulded. Polyurethane casting can be obtained with both rigid and flexible end use plastics. Urethane parts are generally as strong or harder than injection molded parts, and are significantly stronger than 3D printed parts. Our vacuum casting process is optimal for low production volumes ranging from a single unit to several hundred pieces. On average, each silicone mould can be cast with a guarantee of around 20 pieces. 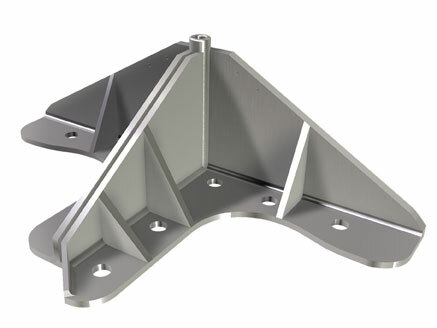 The maximum quantity will vary depending on the part design. We offer a wide range of polyurethanes, both soft and flexible -type Silicone, TPU, NBR,... and rigid and resistant -type ABS or PC. In addition, both opaque and transparent parts are available. Vacuum casting allows pigmented parts to be obtained based on an specific RAL or Pantone code. For this purpose, polyurethane is coloured prior to casting, thus obtaining a coloration equivalent to an injected piece. 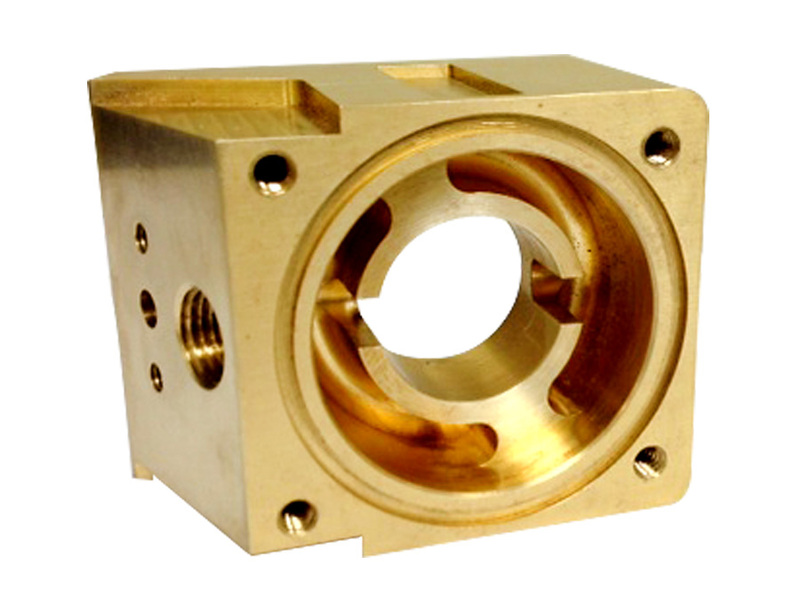 Parts obtained by vacuum casting in polyurethane are shipped within 10 working days, depending on the requirements of the pieces and quantities. Injection moulded parts, on the other hand, can take up to a few weeks. The pigment is added to the liquid polyurethane before casting, so each piece has a molded color. Customers can provide RAL or Pantone code for approximate color matching. Paint is recommended for parts that require exact color matching. Some very light or metallic colours can only be achieved with subsequent painting. Painting is applied from the RAL or Pantone code supplied by the customer. Selecting the pigmented finish is usually obtained with a matt surface, although if you indicate it to us we can study to obtain a gloss finish according to the geometry of the piece and the required color. In the case of a subsequent painting process, a matt, satin or gloss surface finish can be chosen.